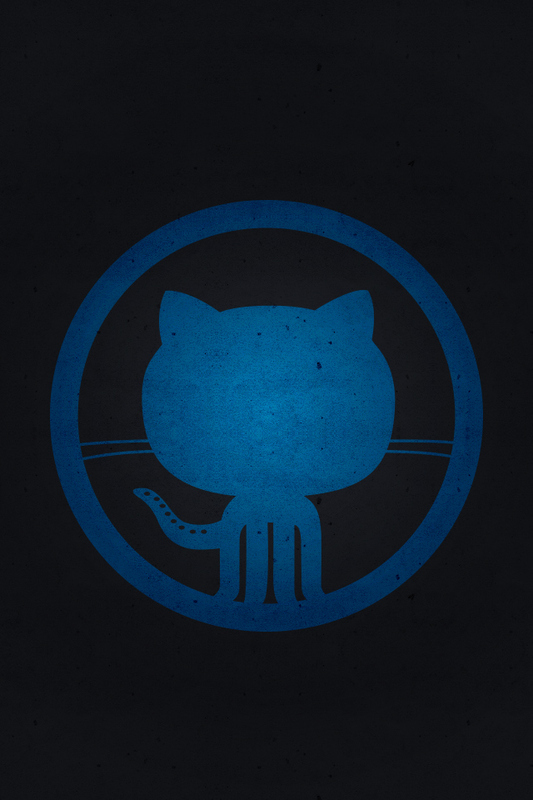 We all love GitHub, but unfortunately there appears to be a lack of GitHub themed wallpapers. So what better way to start off the trend than by making my own. We’ve got the Octocat silhouette logo in your choice of blue or orange flavour. Also, I’ve made a repo on GitHub for those who wish to have a play with the PSD and make their own wallpaper.